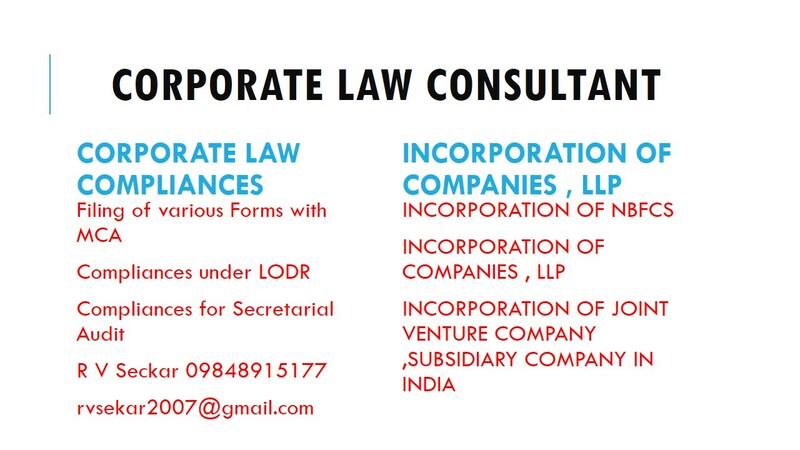 According to the provisions of sec – 129 & 137 of Companies Act 2013, read with Rule 12 of the Company (Accounts) Rules, 2014 every company (Public/Private) is required to prepare and file its Financial Statements (including consolidated financial statements), if any, duly adopted at the AGM and annual return (sec-92(4)) within a period of 30 days and 60 days respectively, from the conclusion of the Annual General meeting. However, a One Person Company shall file its financial statements duly adopted by its member, within one hundred eighty days from the closure of the financial year. Within 30 days from the receipt of a copy of cost audit report. 1) All Listed Companies in India and their Indian Subsidiaries. 3) All Companies having Turnover of Rs. 100 crore and above. 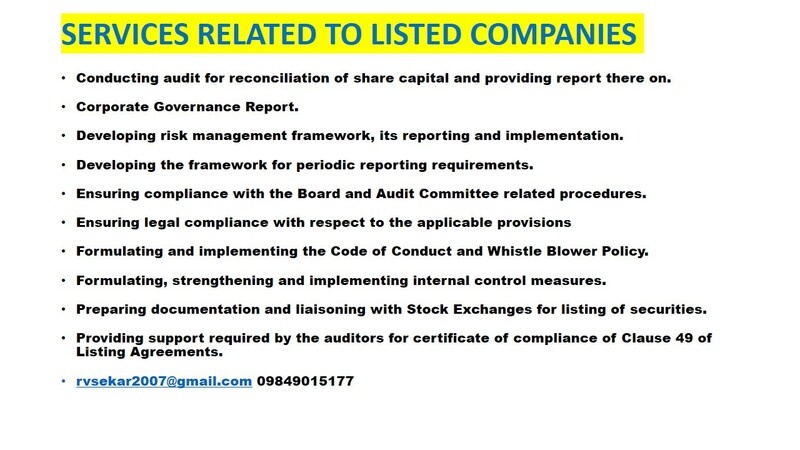 4) All companies which are required to prepare their financial statements in accordance with Companies (Indian Accounting Standards) Rules, 2015. However, Banking Companies, Insurance companies, Non-Banking Financial Companies and Housing Finance Companies are not required to file their Financial Statement and other documents by using XBRL taxonomy. Earlier Power companies were exempted. However , MCA vide notification dated 6 November 2017 removed the exemption to power companies. Hence , if a power company meets any of the criteria mentioned above , it has to file XBRL accounts now. 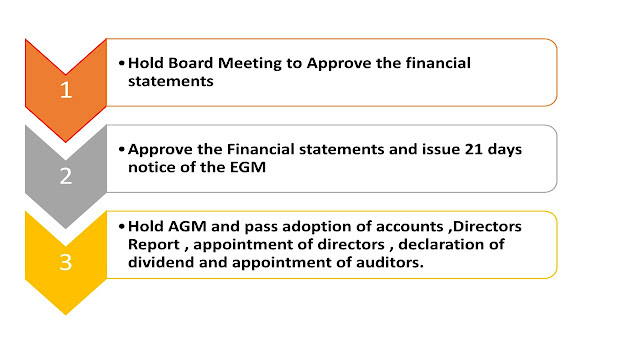 Signed copy of Board Resolution for approval of Financial Statements and Directors’ Report. Copy of Intimation sent by the Company. Copy of Written consent given by the auditor. Copy of Resolution passes at the AGM. Board of Directors’Report along with MGT –9. Financial Statement (Balance Sheet, Statement of Profit & Loss Account and Notes to accounts). Consolidated financial statement, if applicable. Cash Flow Statement, if any. AOC-2 for particulars of contracts or arrangements with related parties, if applicable. List of Shareholders & Debenture holders as per annexure attached with the E-form. Not less than Rs. 100,000/-, which may extend to Rs. 500,000/- or with both.